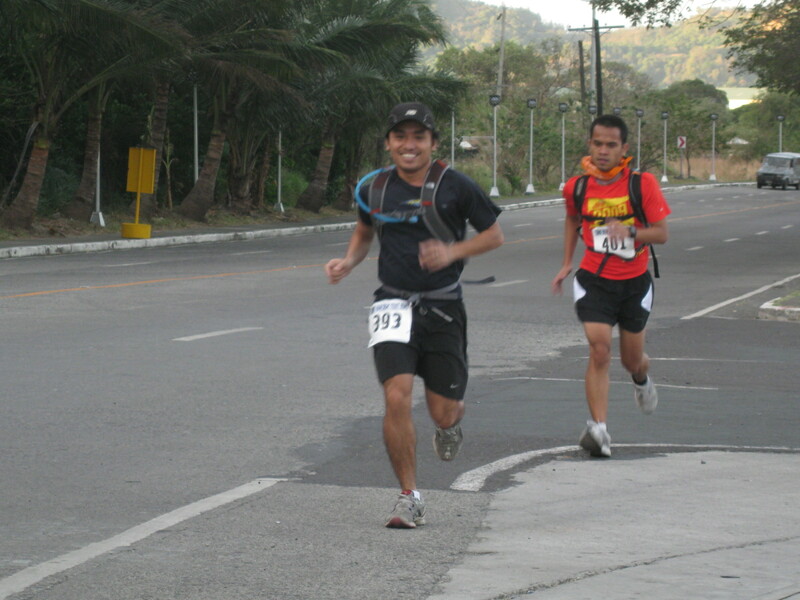 yes, the finishers were awesome! 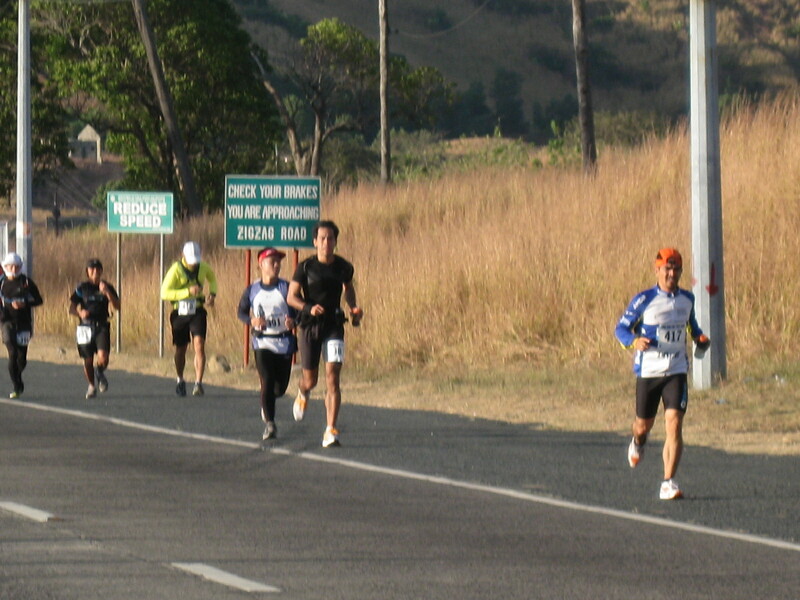 To all those who completed the 50K TEST RUN … Congratulations. Even to those that did not complete but did try.. Congratulations as well. My best wishes o you all on the actual day of the BDM. BR make sure you will have your “awards night” same as last year, it was the icing of the event and what made those that participated bond together. sir amado, thanks for your support. we’ll maintain the activities we have started in the 1st BDM 102. we hope to improve some more this time. 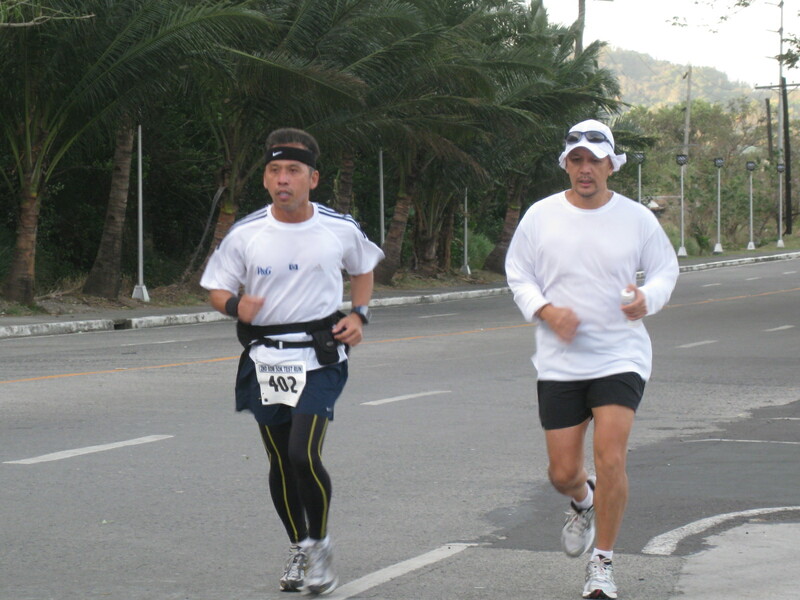 dhenz, ultra running is a different “ballgame”. i am glad you attended the test run and it was worth. now, you can adjust with your strategy for the D-Day. good luck! And to my supposed to be companions for this test run (Erick, Bert and Mon), I’m very proud of you guys, DNFed or not, I’m impressed with your courage. 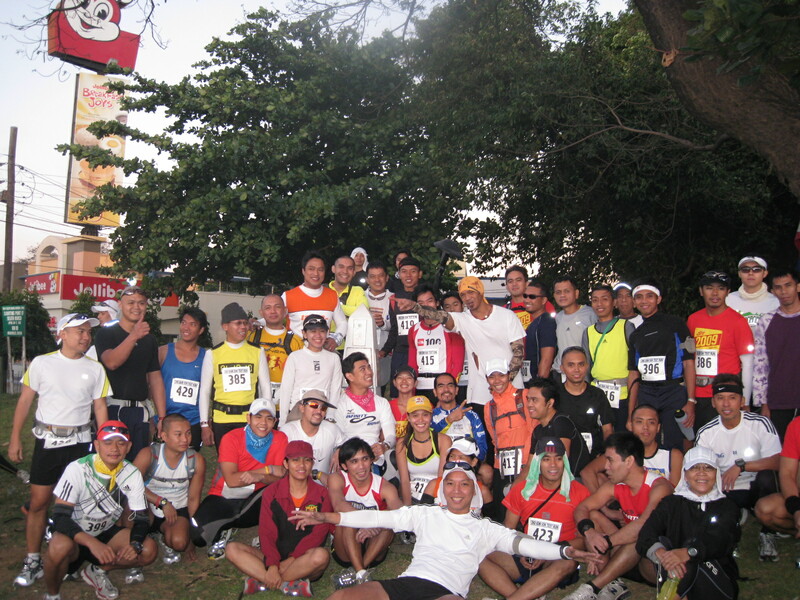 After that 50k, 52k remaining, and the race will continue…that’s the story of BDM 102 on March 6, 2010. And you must be proud with BR’s certificate and his generosity to award you with such. It’s surprise, a very priceless surprise! 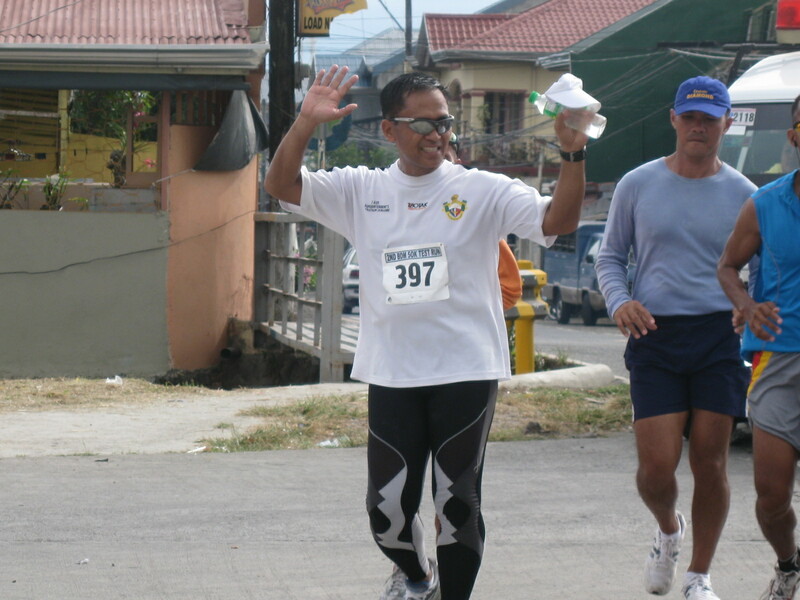 ronnie, we missed you for the “prayer” before the run. 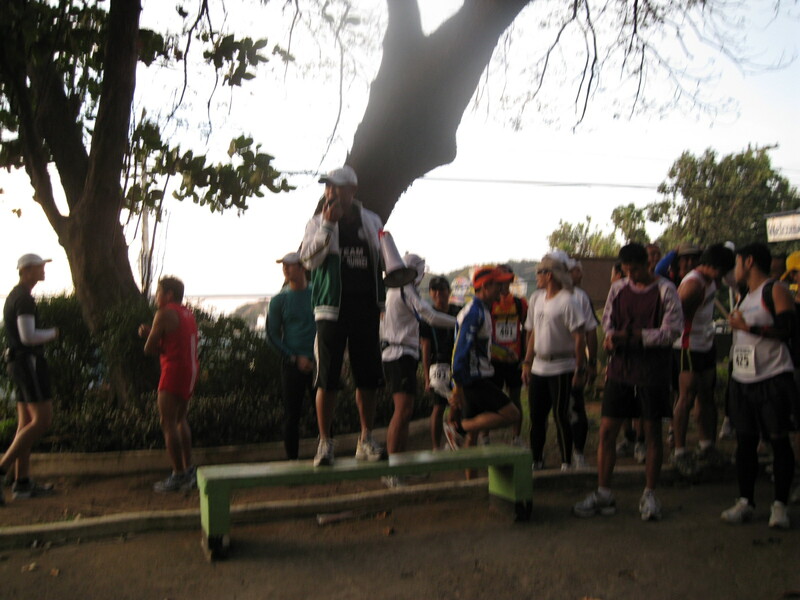 anyway, i asked the runners for a one-minute silence for their personal prayer. i am glad my prayers were answered again..no problems and no casualties. 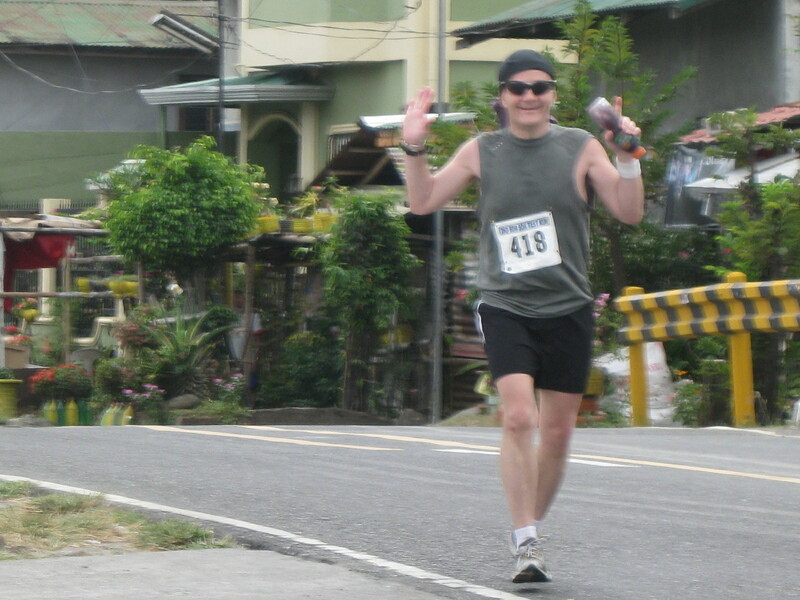 everybody enjoyed the run. 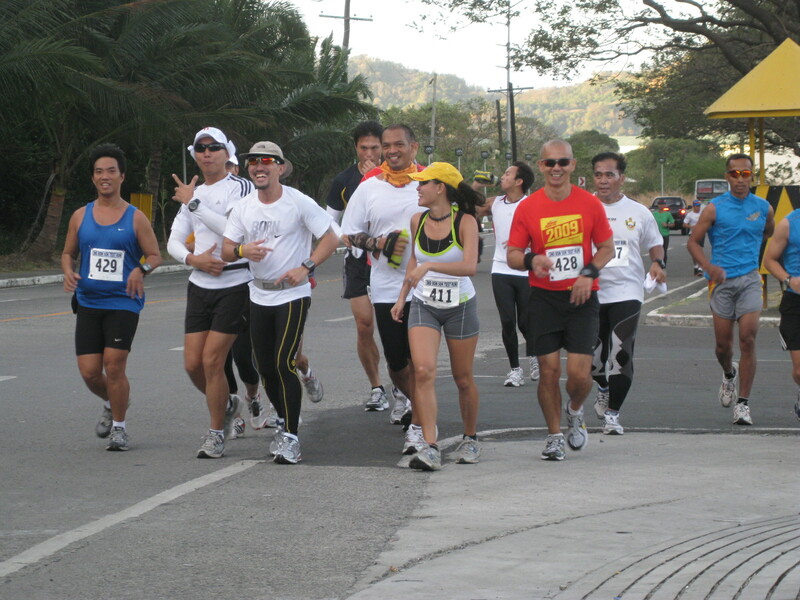 Picture no.5 is hilarious, not only not being single file but group file while smiling and one runner posing for the picture. nice run indeed. 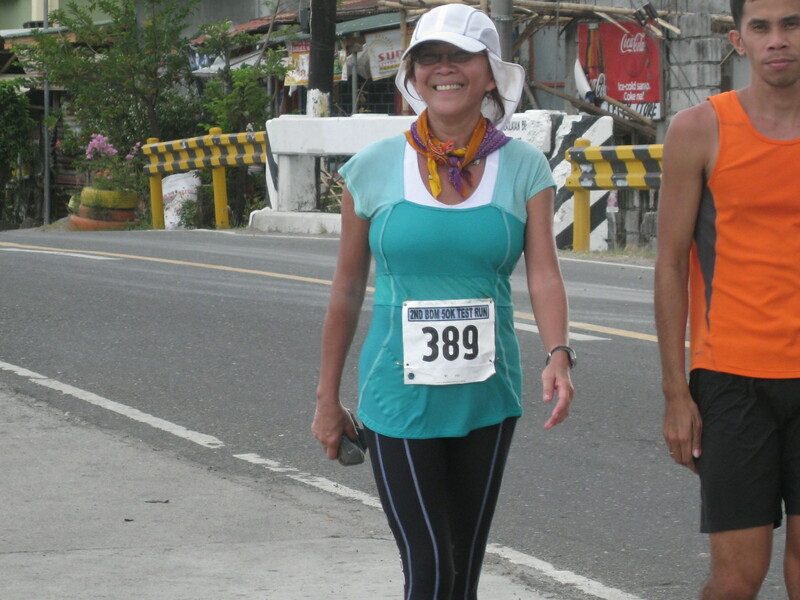 . . we had fun during the test run. . .can’t wait for D’ Day!. . .
at may bonus pa na Certificate of Achievement huh! nice! 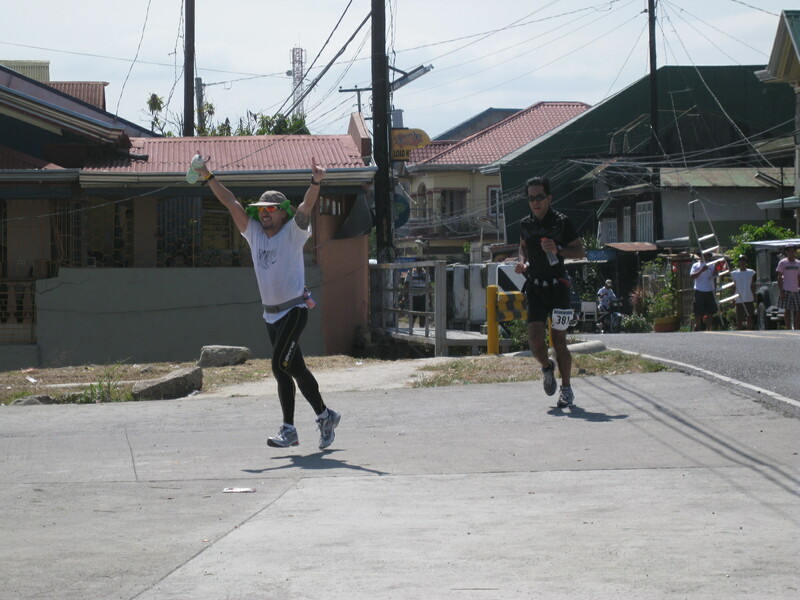 salamat po and congratulations to all the finishers/participants. . . .see you at km 0. .
doc, don’t worry. we’ll print your names (as you have written in your registration forms for the BDM) in your certificates. good luck. i’m really excited (and scared hehe) for the D-Day! Hi Sir Jovie! Looks like everyone had an awesome time! I wasn’t able to join because I had to manage one of our biggest events of the school year, but am very excited for March 6th! Congratulations sir jovie for the succesful BDM test run. I thinks everything and everyone are ready for the D day! We will be praying for the best on the BDM Run! God bless! We all had fun supporting what I would call the TITANS 🙂 Hoping for an enjoyable run for all on March 6.